Design Build | J.M. Brennan, Inc.
J.M. 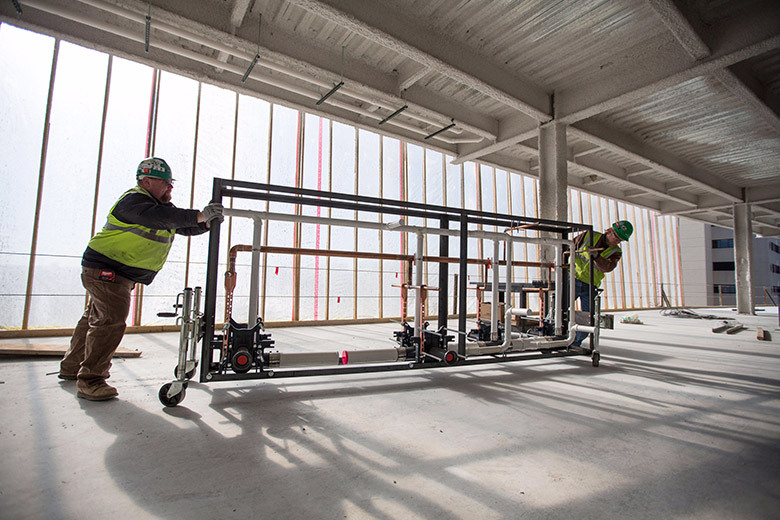 Brennan is the leading mechanical contractor for all projects from simple to complex. To earn that reputation, we’ve made an unparalleled investment in our people and our capabilities. 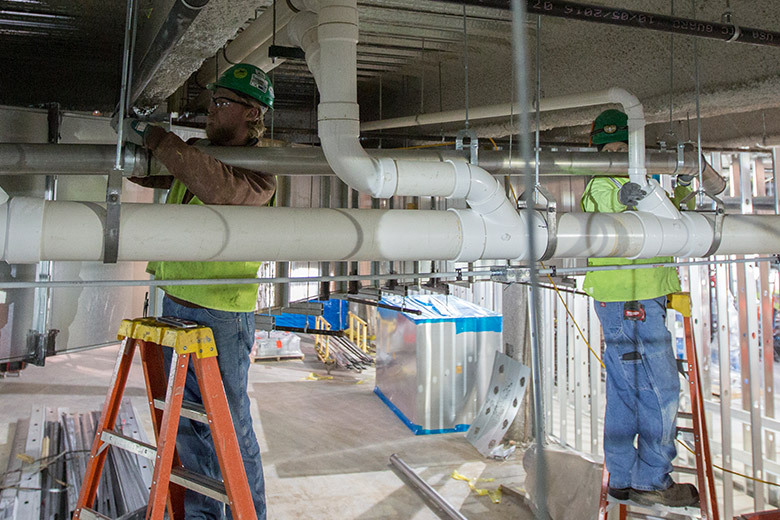 We maintain a seasoned, experienced team with a detail-oriented focus and a commitment to quality work. 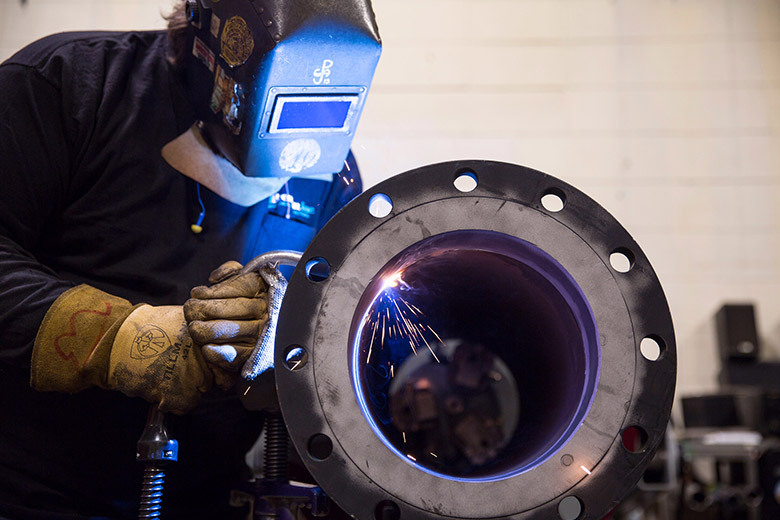 Our dedicated crew, including certified welders, steamfitters, sheet metal workers, plumbers, and service technicians, will ensure the timely completion of your next project. J.M. Brennan builds success from the ground up. Improves productivity, quality, schedule, and safety which in turn reduces costs. High-quality work completed with no conflicts. 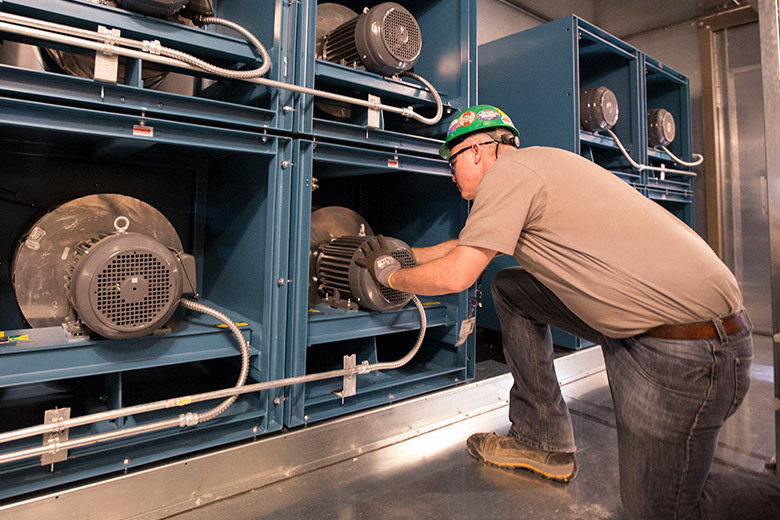 The ideal equipment for your building’s specific needs. J.M. 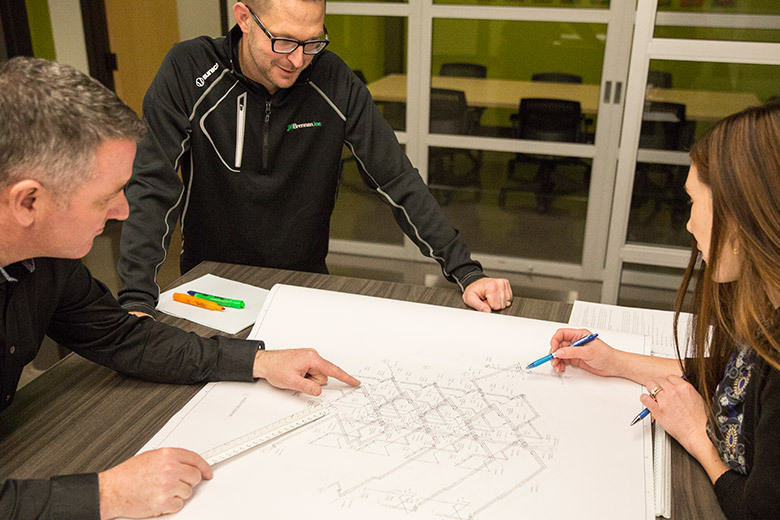 Brennan's knowledge and experience is ideal for complex projects.